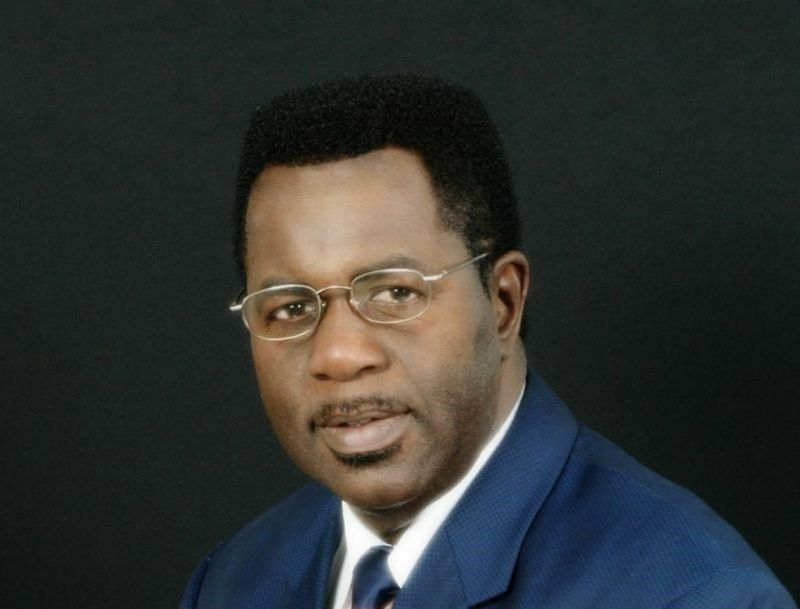 ROAD TOWN, Tortola, VI - Senior Pastor of the Cane Garden Bay Baptist Church, on Tortola, Pastor Dr Melvin A. Turnbull, told the public that he “supports self-determination” for the British Overseas Territory of the Virgin Islands (VI). 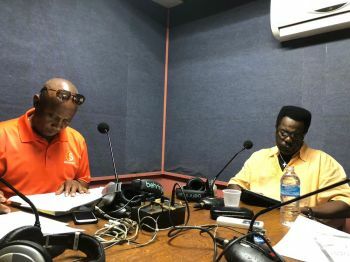 He was at the time—Tuesday, June 19, 2018—a guest on the radio, show Honestly Speaking, hosted by Claude O. Skelton-Cline, on ZBVI 780 AM. He was adamant, self-determination , is not to be interpreted as Independence. Ask about a roadmap to self determination and what it may entail, Dr Turnbull spoke to the need for the formation of Committees, to first assess the cost on both sides of the relationship with the United Kingdom (UK). “We ought to quantify the opportunity cost for the VI,” he said. The host then turned to the issue of the breach of trust between politicians and people, and the fact that the National Democratic Party (NDP) Government—o f which Pastor Turnbull’s son, Honourable Melvin M. Turnbull (R2) is an elected member—have not kept faith with the people. The senior pastor has since committed to publishing information “very soon,” on what he believes would be a tremendous benefit, or part of the road-map to self-determination for the VI. 2. Why are they so eager to be self governed? 3. What resources will we live on? 4. Even our Tourism Product is not up to par with several of the other islands product. Yes we were just voted the best place to visit in the Caribbean, but that is a moving target. What it is today, may not be the same in the next survey. 5. We are not doing anything to maintain a sustainable product. 6. Independence countries have a military. 7. What will happen to the treaty with the US. 8. The list goes on!!! 9. We export nothing!!!! Well cash, I guess! Knowledge is power! Where there is ignorance, fear overrules logics. When there is misunderstanding, violence replaces compassion. I would support an Aruba, sxm, curacao model for the BVI. They are independant countries within the kingdom of the netherlands. He, Claude and all who shouting from the rooftop got either green card or U.s citizenship to cover them when the hammer falls. They hoping to become the first family and fix what they want with nobody to watchdog them and run the place amuck. Britain has not treated us as they should but we can work on bettering the relationship. All ah dem want their names to be in the history books. Stay out of politics, please. Men of the cloth should be preaching God' s word. It is centuries ago that both, church and state got separated. It didn't work. Clergymen's political opinions and inclinations should be kept private. They gave their lives to God. Unless they are looking for a government post??? He looking Speaker of the House. He also the puppet master of the two sons. The BVI is way too small to go independent what we should consider is getting someone to go to the U.K parliament to represent us just like the u.s territories has senators. The BVI-UK office has no power. We need a person from each territory in parliament to support and represent each territory. The big problem with that is we would then pay UK tax rates and half the business in BVI would disappear. Look at the French islands. The UK has rules against TV evangelists and ju ju sky pixie con men that this person may not like.